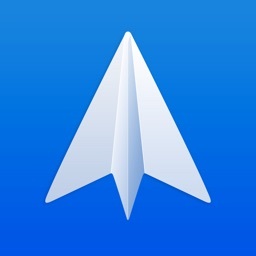 Newton Mail - Email App by CloudMagic, Inc. 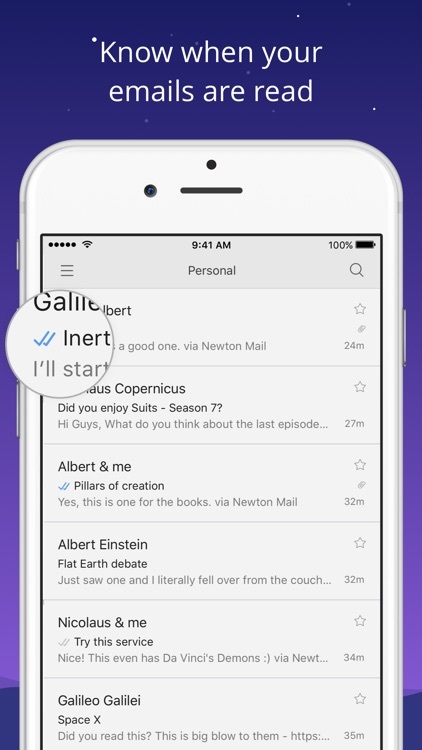 The feature will highlight conversations that are waiting for a reply or need a followup. Supports all the most popular types of email accounts. 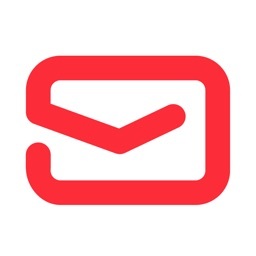 Newton Mail supports all of the most popular types of email accounts. 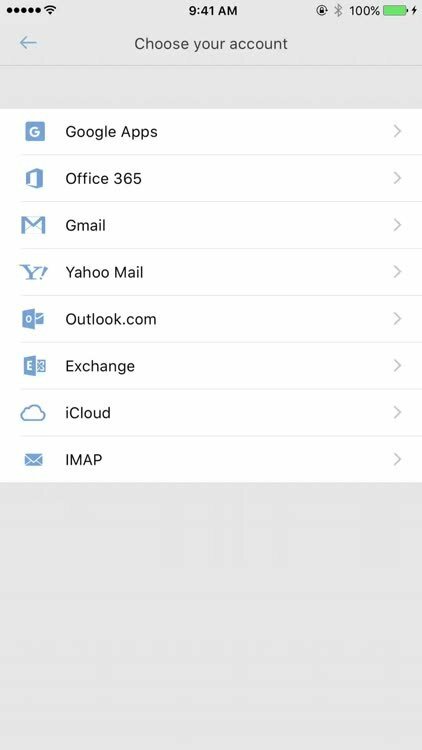 Whether you want to use Google Apps, Office 365, Gmail, Yahoo Mail, Outlook.com, Exchange, iCloud, or just a plain ole IMAP account, it'll work. With support for multiple accounts, you can use Newton Mail for all of your addresses with ease. 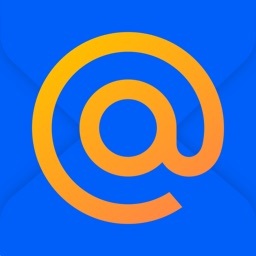 You can even set custom signatures for each of your individual email accounts, with or without the "Sent by Newton Mail" tagline. Never send an accidental email again. One of my worst nightmares is sending an email too soon. It's easy to do, but Newton Mail has your back when it happens to you. If you accidentally tap "Send" too soon, you have a few seconds to undo that action. 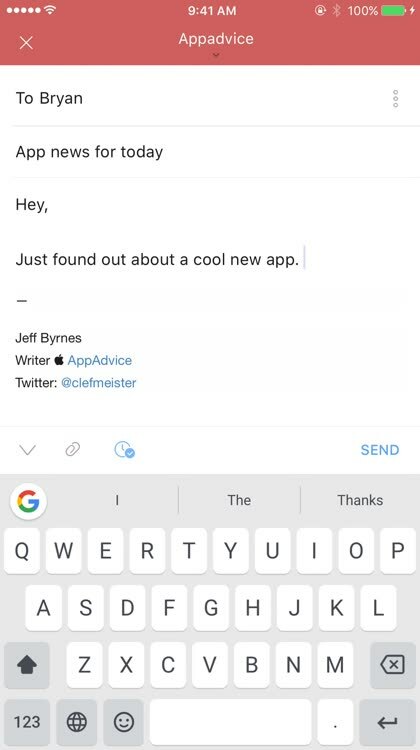 Just tap "Undo" at the bottom right of the screen, and it'll be like you never hit the "Send" button at all. Find out when your email is read. Ever feel like someone's ignoring your emails? 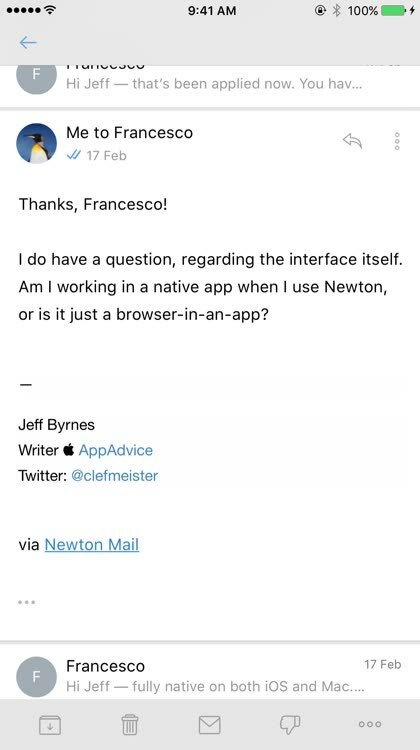 With Newton Mail, you can find out for certain. 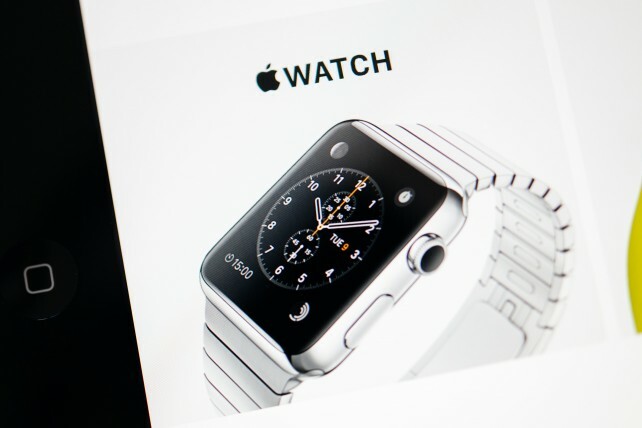 Simply turn on "Read Receipts," and your email will be tracked. 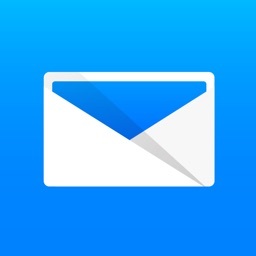 When your recipient opens the email, you'll get a notification on your iOS device and the checkmarks will turn blue to assure you that the message was delivered and opened up. 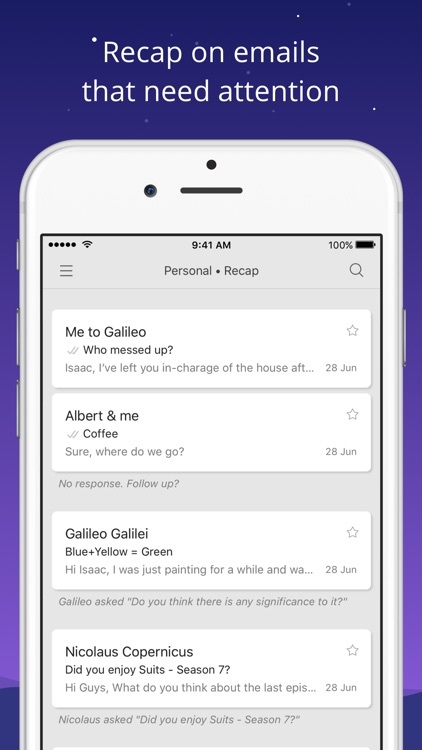 The new Recap feature will appear every morning in the app. 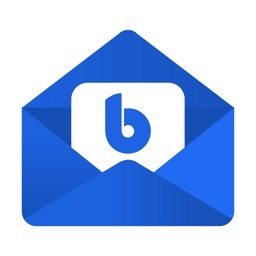 Along with conversations that need a reply, it covers mails with due dates and reminders. It will show a blue dot whenever something requires your attention. 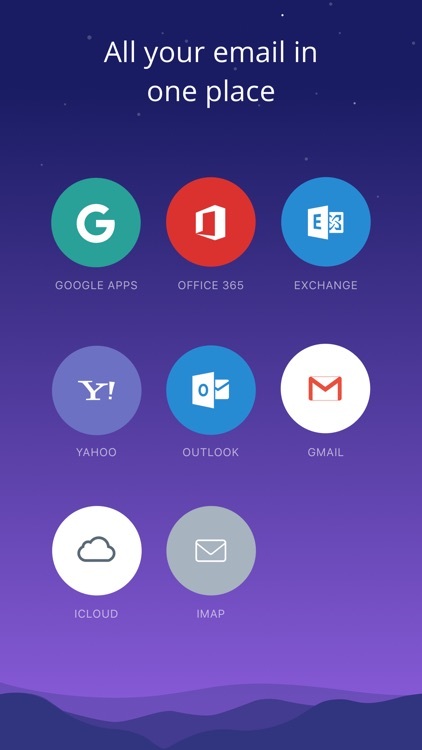 Users can either swipe to dismiss the emails or come back to them later. You can select to also receive a notification if there are Recap emails. Showing only the most recent conversations on a given day, they will disappear after a few days or when you deal with them. Past the new feature, the app itself is definitely one of the best third-party options on the App Store. 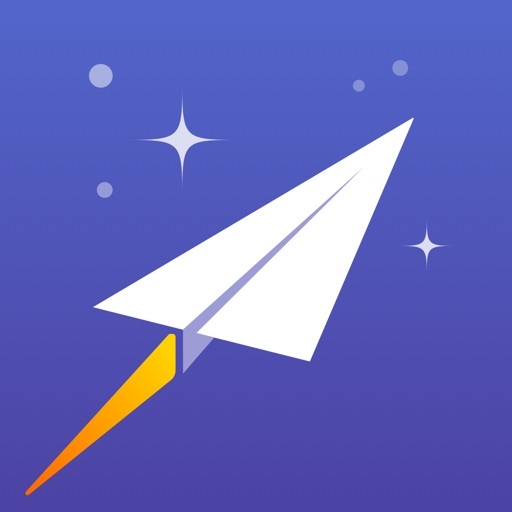 Some of the headlining features include read receipts, snooze, send later, undo send, sender profile, and connected apps. 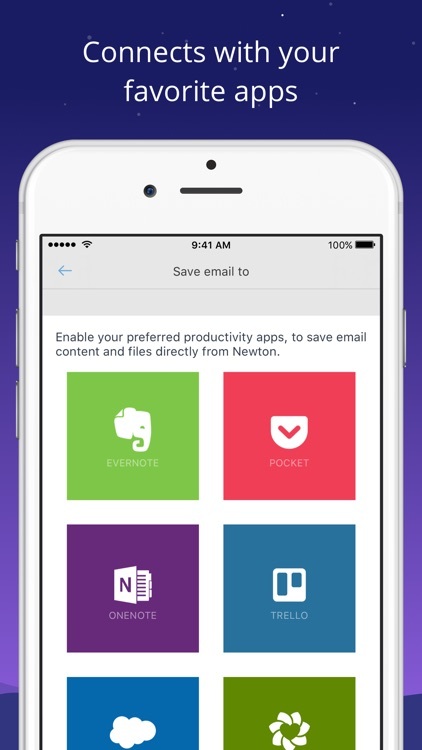 Newton Mail is designed for the iPhone and all iPad models. It can be downloaded now on the App Store for free. You can use the app for free for 14 days. After that, you’ll need to purchase a subscription for $99.99 annually or $9.99 per month. 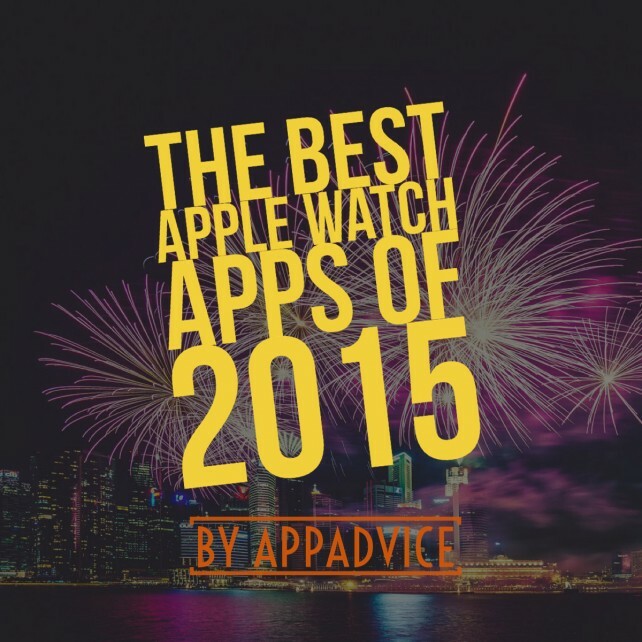 Get the most out of your Apple Watch with these handy, useful apps.